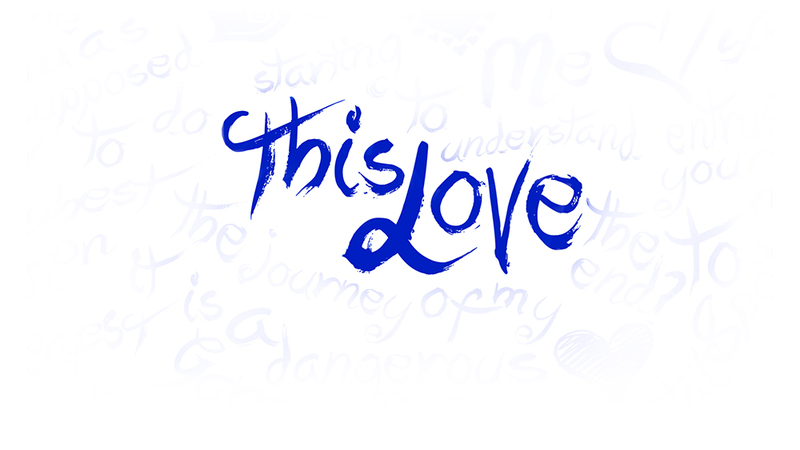 Apparently, the B’z 20th Anniversary Special Website seems to have received an update. 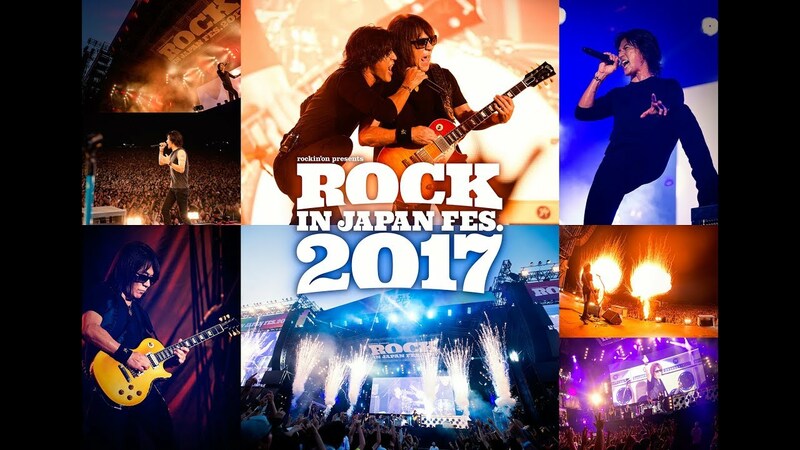 It now includes news on CS(Communications Sattelite) Broadcasts of a special show for B’z The Best “ULTRA Pleasure”. Check out the broadcast dates below. 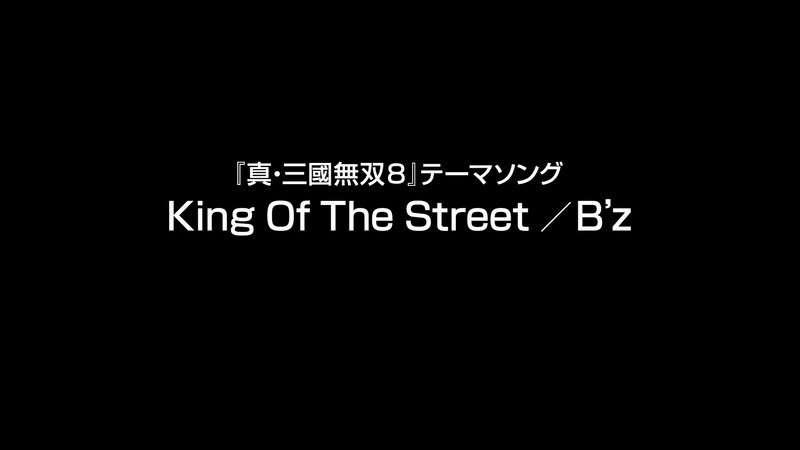 Today, the second commercial for the upcoming best-of album B’z The Best “ULTRA Pleasure” aired during commercial breaks of Japan Countdown and CDTV. Enjoy. 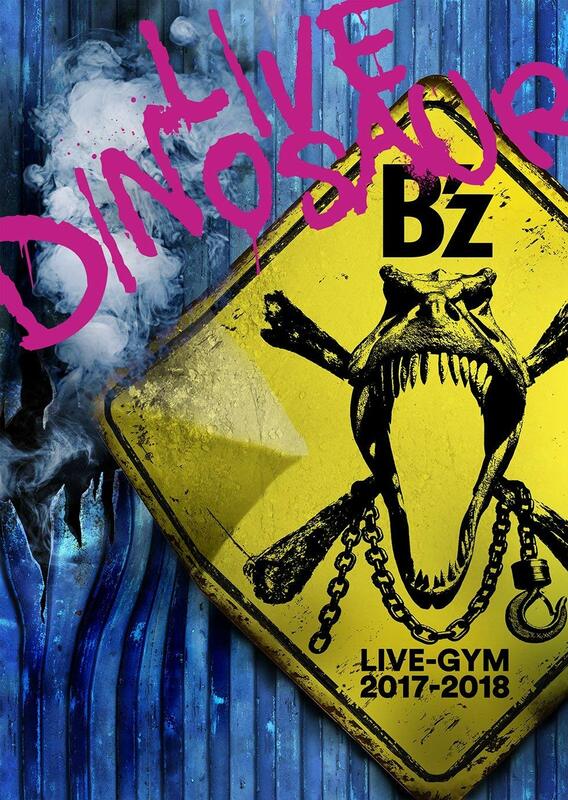 B’z The Best “ULTRA Pleasure” Cover Revealed!! The cover is really a nice piece of art. The B’z 20th Anniversary Special Website has received an update today. 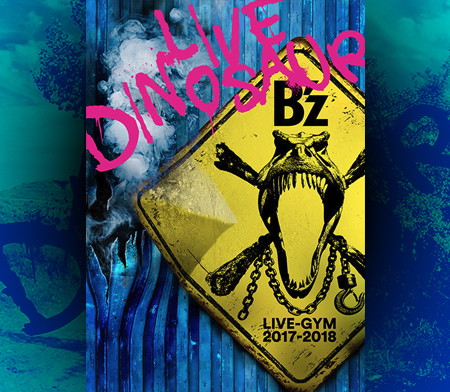 Apparently, they changed their plan of releasing a truly “limited” edition of B’z The Best “ULTRA Pleasure” to releasing two normal editions that either feature just the 2 CDs or the 2 CD + DVD package. Prices are not affected by this change. Those worried about getting the CD + DVD package can now be at ease. Again, the “ULTRA Pleasure” package containing the bonus DVD is no longer limited. 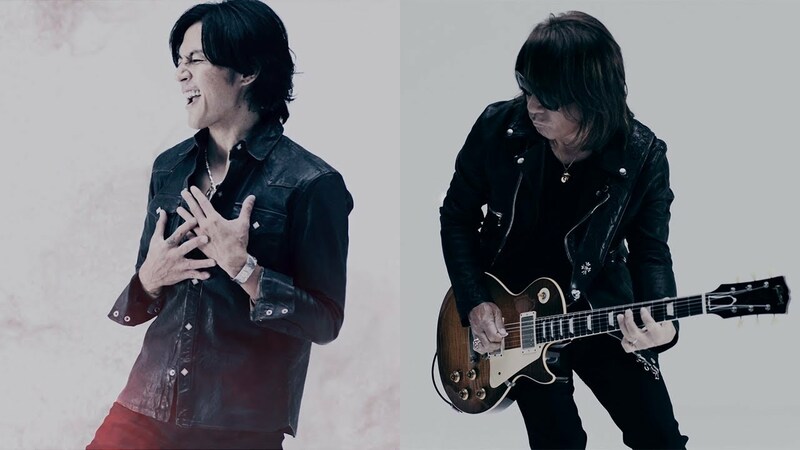 A few days ago, the commercial for the upcoming best-of album B’z The Best “ULTRA Pleasure” could be seen during commercial breaks of Japan Countdown and CDTV. We thought we should put it up for everyone to enjoy, but it’s nothing too special overall. 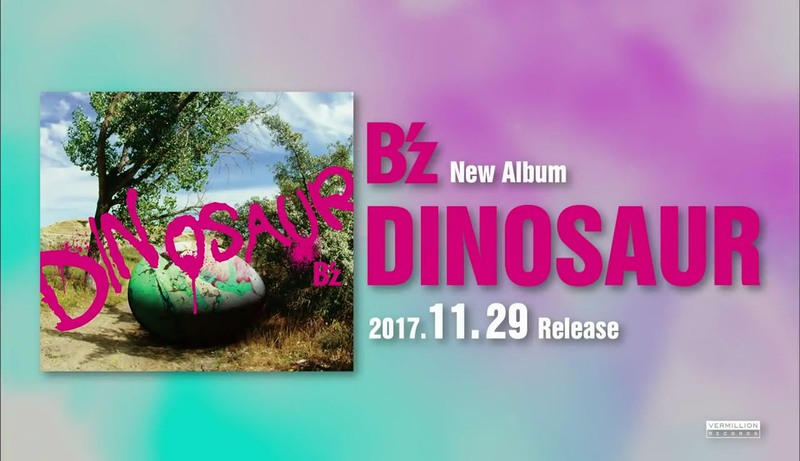 I checked CDJapan.co.jp today to see if they had B’z The Best “ULTRA Pleasure” available for pre-order already… and they did! If you want to pre-order this best-of album already, please see the links below. Personally, I recommend pre-ordering immediately if you want to order the limited edition, as it will probably be sold out quickly.